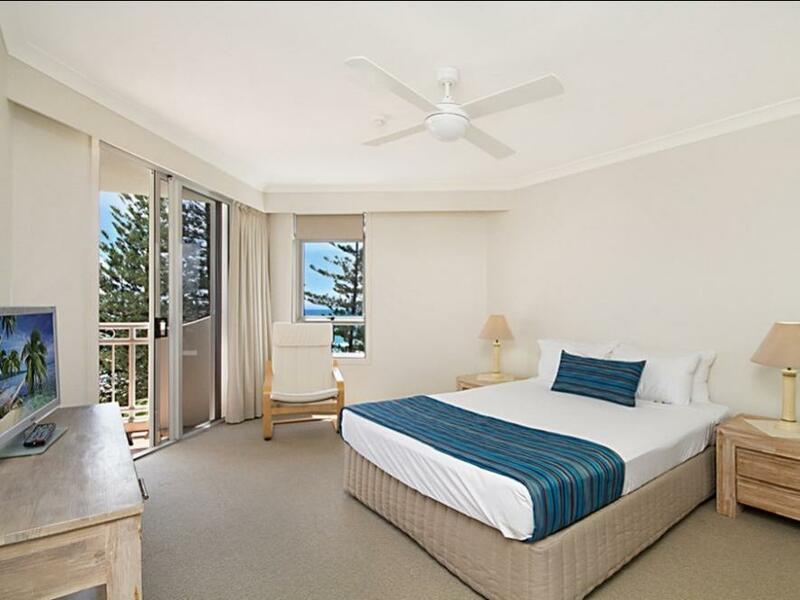 يقع Burleigh Mediterranean Beachfront Resort في منطقة مشهورة للغاية في المدينة. هذا الفندق هو من الخيارات الشائع بين المسافرين. إن موقع الفندق الاستراتيجي، الذي يبعد 15 km فقط عن مركز المدينة، يسمح للنزلاء بالوصول سريعاً وبسهولة إلى العديد من الوجهات المحلية المثيرة. سوف يعشق النزلاء موقع هذا الفندق، فهو قريب من أهم المعالم السياحية في المدينة . 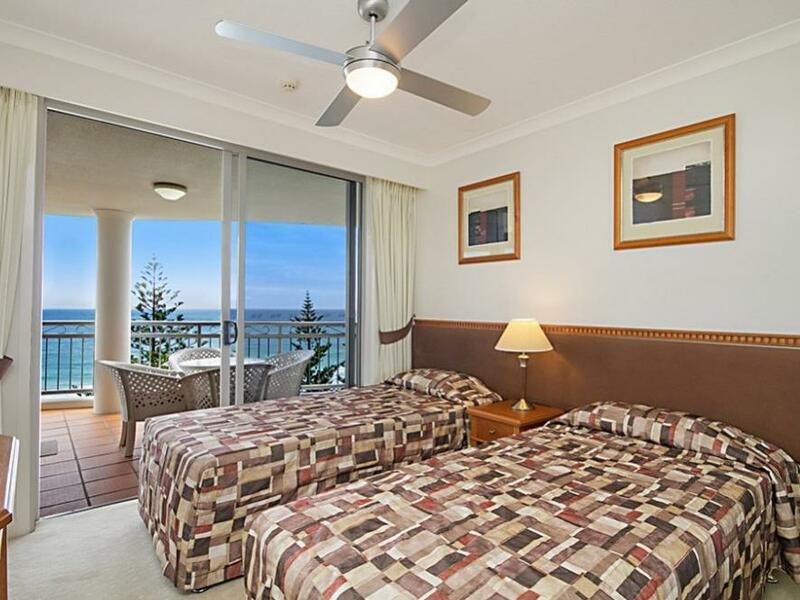 كما يقدم Burleigh Mediterranean Beachfront Resort الكثير من الخدمات لإغناء رحلتك في المدينة. تتضمن الميزات الرئيسية في هذا الفندق: واي فاي مجاني في جميع الغرف, تسجيل وصول/خروج سريع, تخزين الأمتعة, صف السيارات, التوصيل من وإلى المطار. استمتع بوسائل الراحة الراقية في الغرف أثناء إقامتك هنا. بعض الغرف تتضمن تلفزيون بشاشة مسطحة, غرف لغير المدخنين, مكيف هواء, خدمة الإيقاظ, مكتب لمساعدتك على استعادة طاقتك بعد يوم طويل. يمكنك الاستمتاع بالأجواء المريحة التي تقدمها مركز للياقة البدنية, ساونا, مسار جولف - ضمن 3 كم, حمام سباحة خارجي, حمام سباحة داخلي طوال النهار. 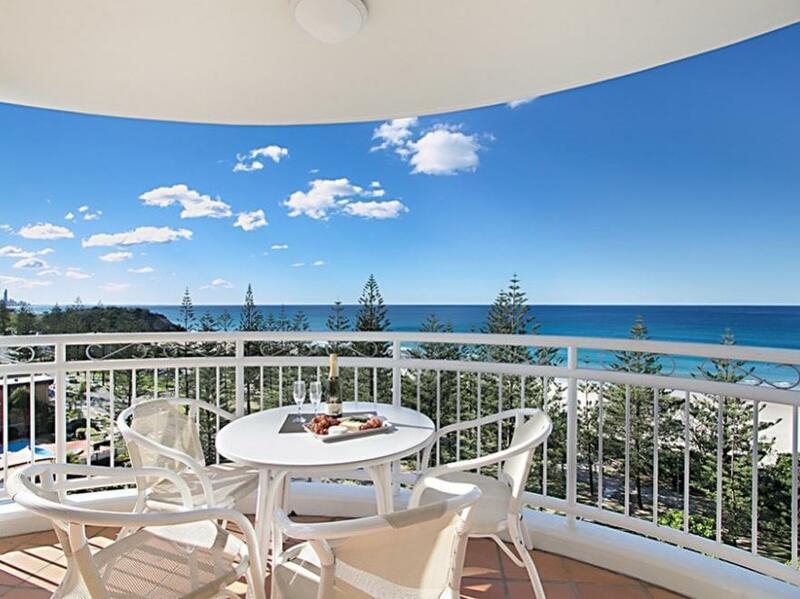 يشكل Burleigh Mediterranean Beachfront Resort بخدماته الراقية وموقعه الممتاز، قاعدة مثالية للاستمتاع بإقامتك في المدينة. تتاح الأسرّة القابلة للطي مقابل رسم إضافي للفرد/الليلة. الحد الأقصى للأسرّة الإضافية في كل غرفة هو سرير واحد. We had a surf first thing every morning. 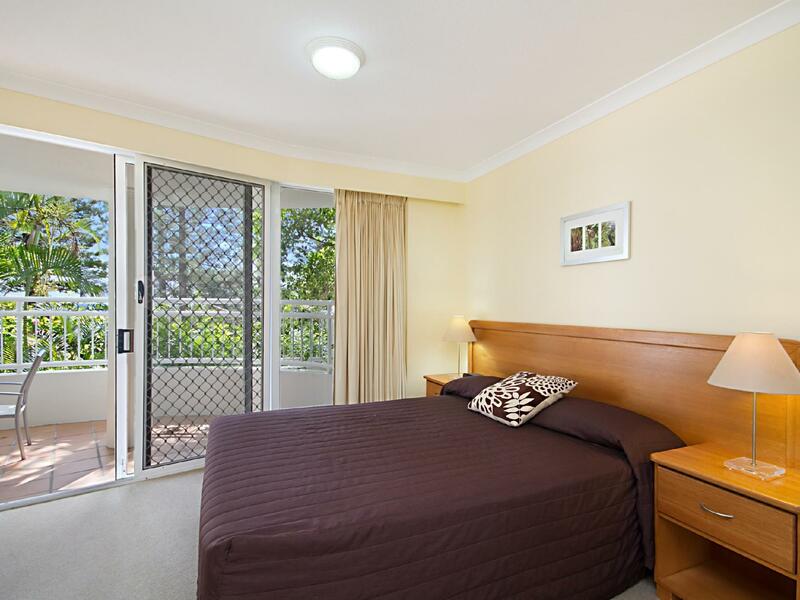 Apartment spacious, in general comfortable & furnished nicely. Spacious apartment with great views. Perfect location. Thank you for your review Tania. We are so happy that you enjoyed our location, the views and of course your holiday! We hope that you will come and stay with us again very soon. 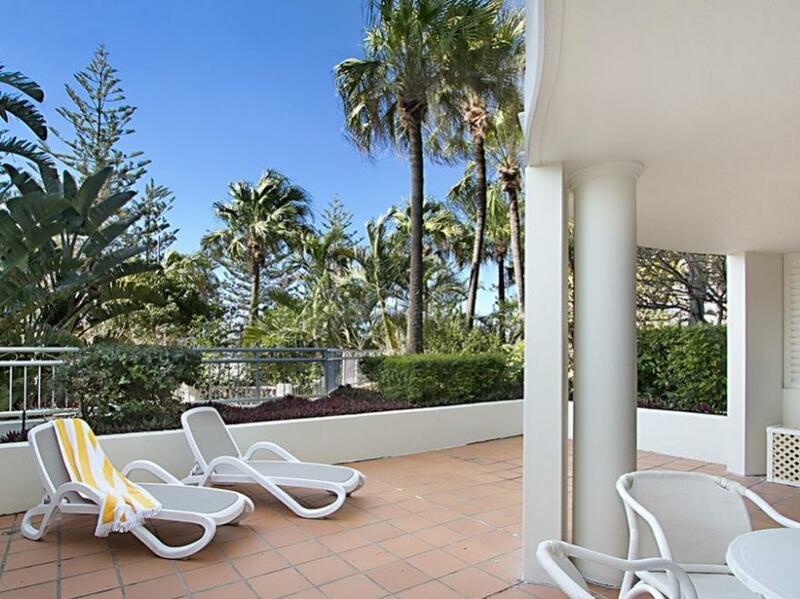 Great location in Burleigh, lovely pool, top deck should be open for sunrise ?? Thank you for your review Trudy. Please accept our apologies if some things in your apartment needed fixing or improving. Some of the apartments still have the original furnishings and some apartments have been updated. In view of this, we have created different room categories, Standard and Superior. 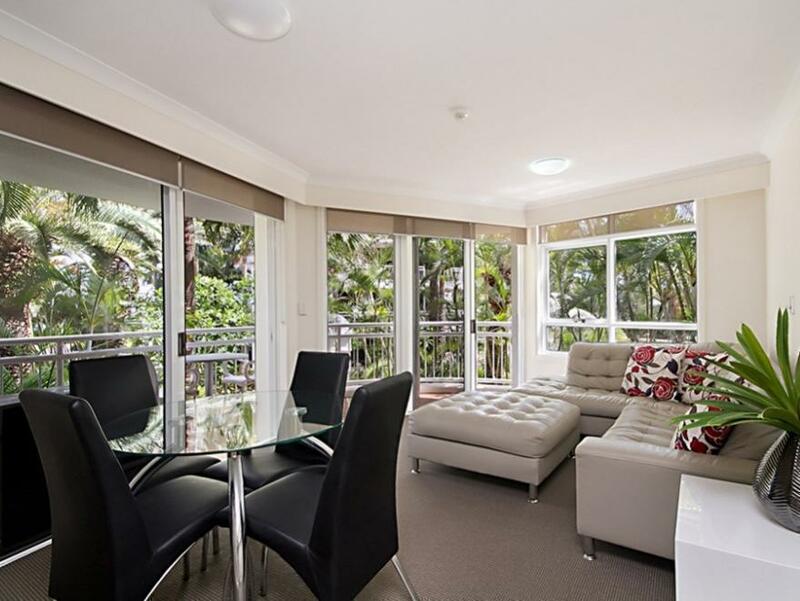 On your next stay with us, please reserve a ‘Superior’ apartment as these rooms have been updated with modern furnishings which will make your stay more comfortable. We also have an in-house maintenance team who could have fixed anything during your stay. Great idea - I will bring your suggestion about opening the rooftop for sunrise to our new Management team to see if we can change the opening hours. Hope to see you again soon. 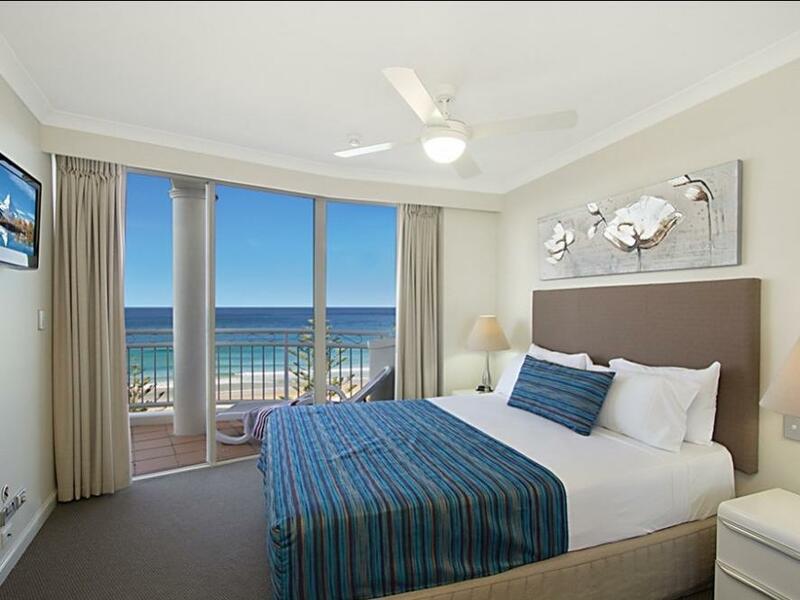 Was a great stay nice and close to north burleigh surf club. Loved loved loved the roof top! Thank you Lisa - we are glad that you had a nice stay and enjoyed the location. The views from the rooftop are amazing! Look forward to welcoming you back to the resort in the near future. Would definitely stay here again. 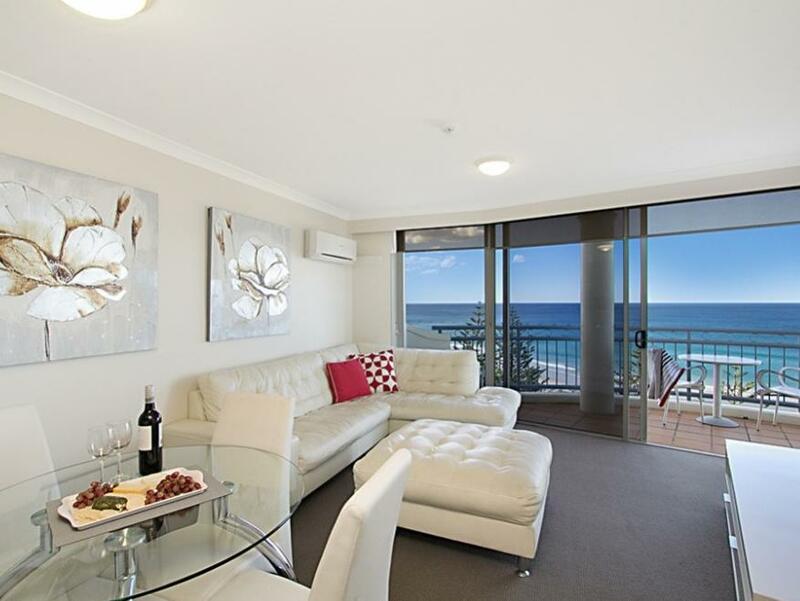 Not far to walk to Burleigh, right across from the beach. Thank you Kerryn. We are glad you enjoyed your stay and look forward to welcoming you back to the Resort in the near future. Stayed in 2 bed superior appartment for 5 days. Great 2nd floor location with view of pool and beach/ocean. Will definitely return. 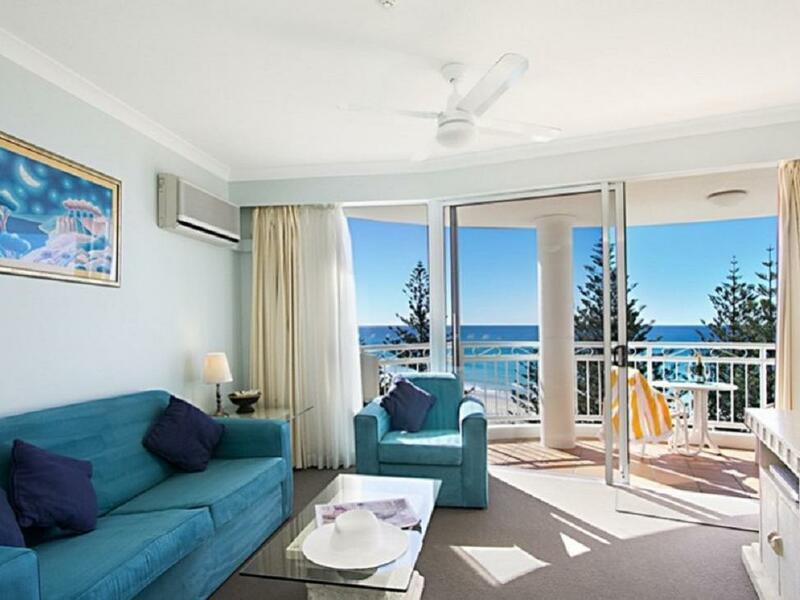 Loved Burleigh Beach and resort. Stayed in both 3 bedroom with ocean view and 2 bedroom superior . Bo th appartment had great outlook and decks. Ocean view from 7th floor was quite beautiful with a view of the hinterland from bedrooms. The 2nd floor superior appartment had a view of the pool, the park and the beach and ocean beyond. Furnishings and comfort of highest standard. Staff helpful and friendly. Move from one appartment to other was very easy. 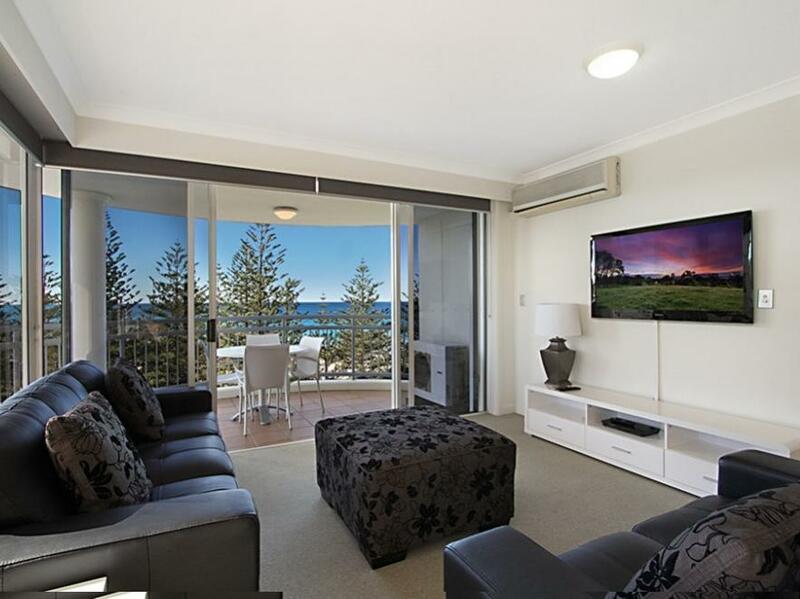 Loved the position close to Burleigh Beach North , surf club and convenient for supermarkets. A wonderful place to stay. Apartment ocean view was great the apartment itself needs a little work the drapes were stained and the carpet needed a good clean, the kitchen had cracked tiles on the floor. The bathroom has no fan and needs an update. We stayed here for 2 nights, it is in a great location close to the beach. We had a room on the highest floor with a beautiful view. Would definitely stay there again. View of ocean, Space. Balconies. Very relaxing, close to everything.